Welcome to the Teen Library at Portland Public, a destination for information, education, and entertainment for Portland teens. Located at the main branch on Monument Square, the Teen Library serves youth ages 12-19 as well as their parents, teachers, caregivers and providers. We have designated technology, social, and study spaces reserved exclusively for our teen patrons, as well as fiction, nonfiction, comics, magazines, movies and games. While in our space, we expect all patrons to abide by our Teen Library Code of Conduct. 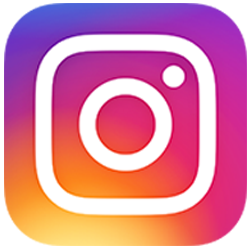 Discover all we have to offer by clicking on the links below, following us @PPL_Teen on Instagram and Twitter, or stopping by to see us in person!